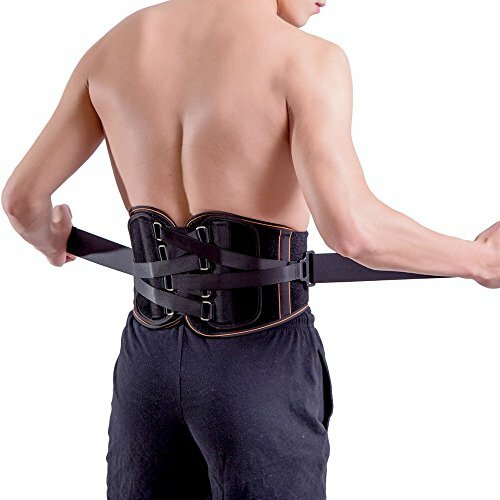 Lumbar Support: Along the two side of spine, do not have positive contact with the vertebrae, focus on protecting the L4 L5 S1 Lumbar vertebrae. Psoas Support: 2 nylon bars support the psoas muscle in the waist to relieve strain and soreness. Pulley mechanism: Adjust the back support to the exact position and pressure for your needs. Designed to allow natural movement while providing comfortable support. FDA registered, Detachable, Washable, Breathable, non-Neoprene, non-Elastic knit fabric. If you have any questions about this product by King of Kings, contact us by completing and submitting the form below. If you are looking for a specif part number, please include it with your message.